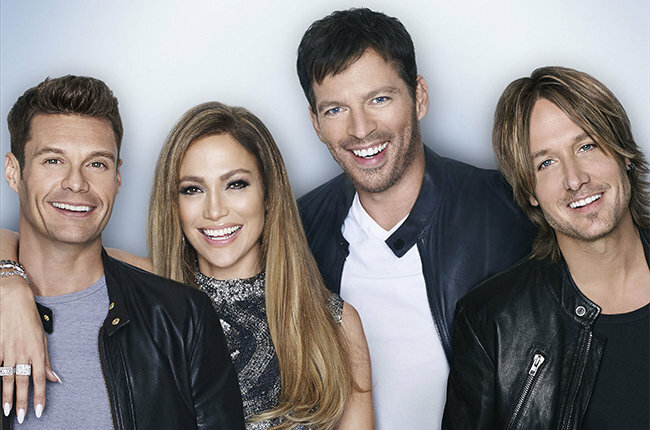 …American Idol has been canceled after 15 seasons on TV! 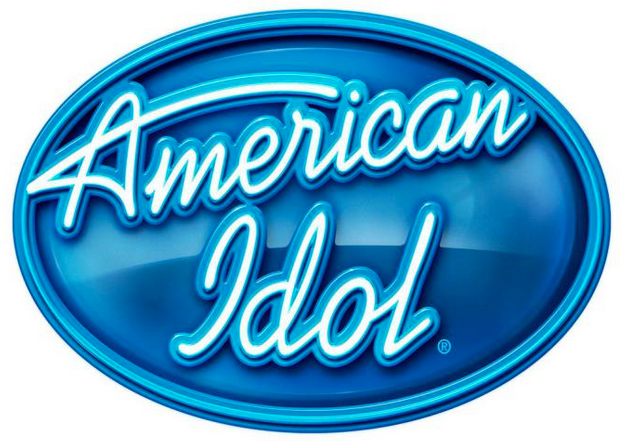 The summer of 2002 marked the first season of American Idol, a singing competition in which one singer would score a major record deal! Season 14: TBD…this Wednesday, May 13th! Don’t worry! This Tuesday night of performances and this Wednesday night of results will not be the official end to the singing show’s empire! This is just the 14th season and the next season (15) will be the final one ever! I’ll probably do the honors and watch the finale as well as the 15th and final season! I can admit that I never saw the first season! Just the finale when Kelly won! HAHA I remember saying “What is this show? !” I just never heard of it until the finale! But I religiously watched Seasons 2 through 11 and then stopped because of school and being busy which is too bad because I love Nicki Minaj and she was once a judge on the show! Nicki is such a hilarious actress! I really wish the best for the show and I hope their farewell season will be everything the fans wish for and more!!! Fifteen years on TV is a phenomenal run so they can’t be mad at that! 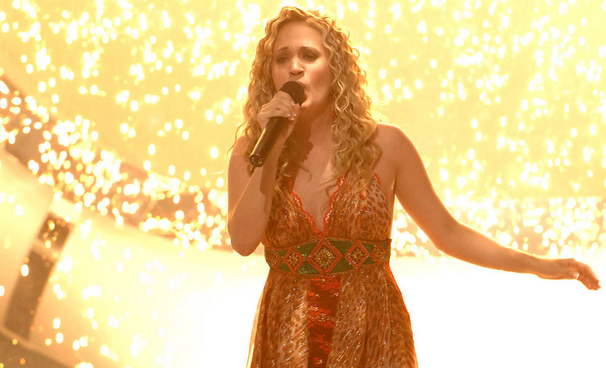 Congratulations American Idol & I can’t wait to see Season 15! Top 5 songs for Mother’s Day!